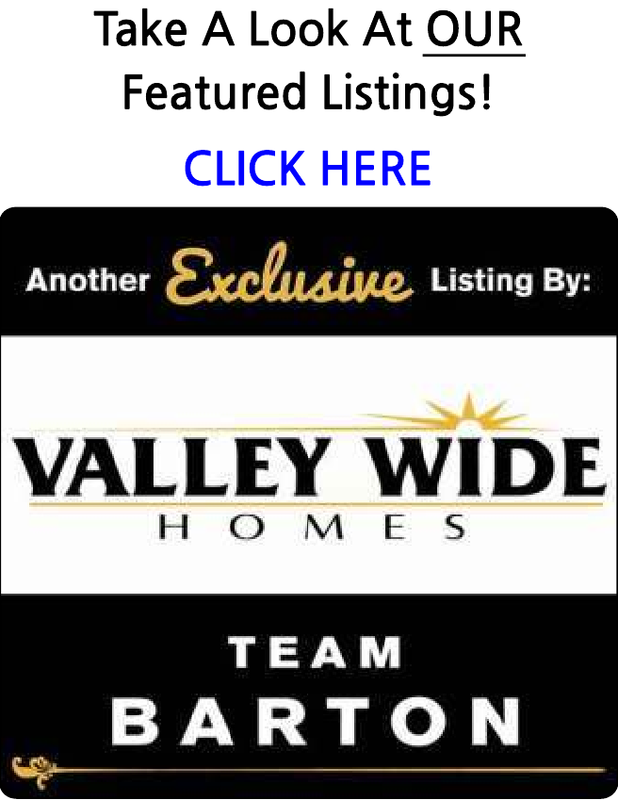 Search ALL the homes and condos for sale in the San Joaquin Area. You are able to receive new property listings that meet your search criteria. Will not last! Great for a first time home-buyer or investor. This 3 bedroom 1.5 bath offers a spacious backyard. Near park and schools. Commercial lot in the heart of San Joaquin anything is possible - general, retail, service, offices and more! Lower Gas Prices..Good Time to Purchase or Refinance a Home!